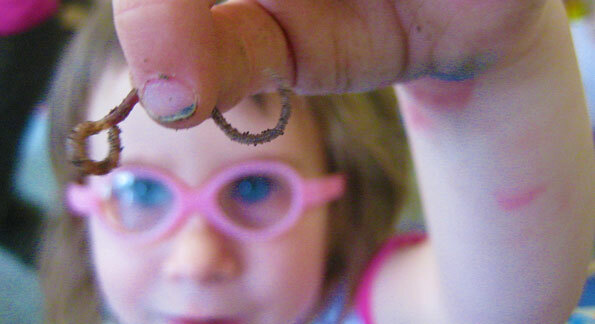 Children have a natural curiosity of the world around them. 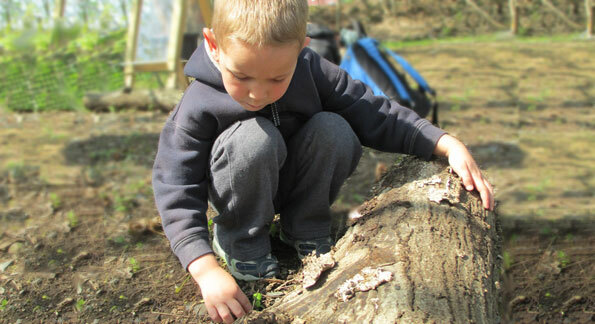 We take full advantage of the learning experiences that nature has to offer us just outside our doors. Providing high quality child care in a family oriented environment, where each child's social, emotional, physical, and cognitive growth is nurtured in developmentally appropriate ways. Children are curious! 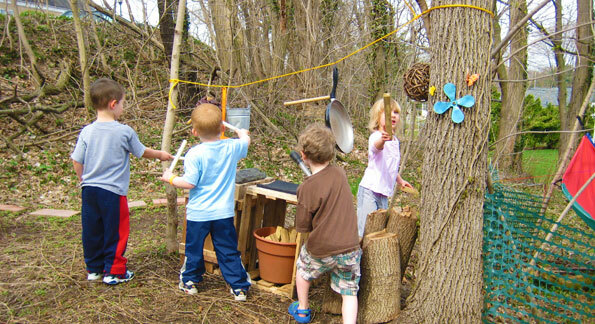 At HFCDC, children are encouraged to explore and discover through all 5 senses. 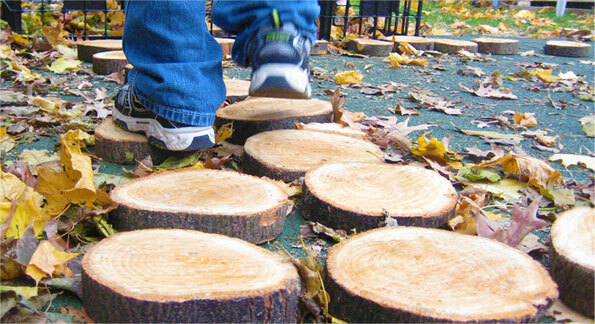 Opportunities for children to use their senses play a vital role in our curriculum. We take pride in our homespun materials! Each created learning material is carefully and thoughtfully planned. We weave our philosophy of educating the whole child into each homespun creation. 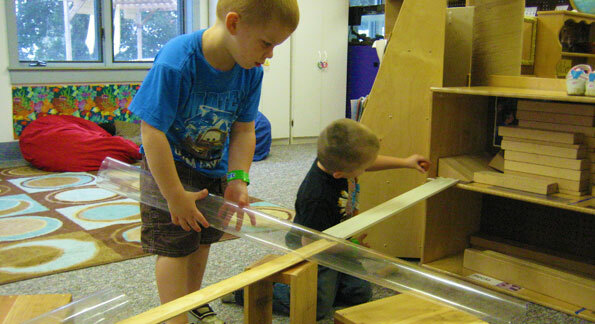 We believe children learn best through open-ended materials that allow them to use their unique creativity. When there is no set blueprint to mimic, there are endless avenues to explore and learn.